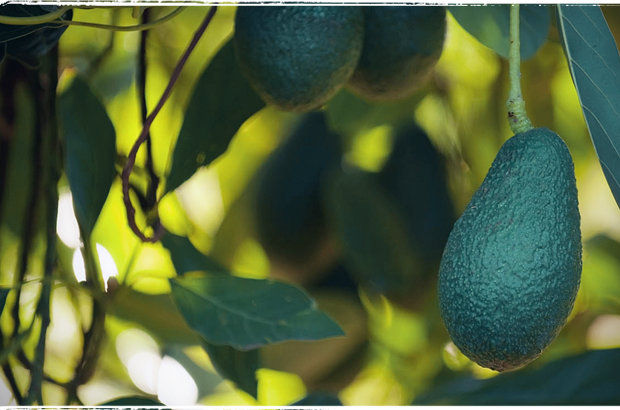 We grow a small quantity of Hass avocados available for our Farmers’ Market customers.It’s a buttery avocado available in late August and September and is ready to eat when the bumpy skin turns from a deep green to a purple-black colour. Great paired with lemon or made into Guacamole. This is a smooth skinned avocado and possibly less creamy in texture, but as equally delicious.These are only available for a short period at the farmers’ markets. These are the best variety in salads as they have a firmer texture.